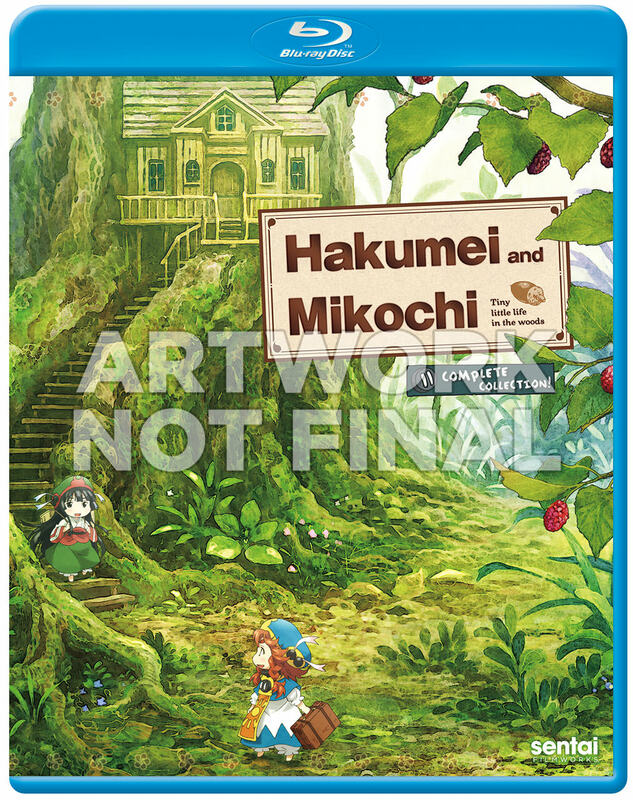 Hakumei and Mikochi: Complete Collection (Blu-ray) due out on 3/19/19. Last edited by WTK; 01-08-2019, 08:34 PM. Lots of green here, and the two leads are barely visible. Seeing that they are small fries that it's appropriate to show just how tiny they are. They did a nice job with the title there with the wooden board and all. 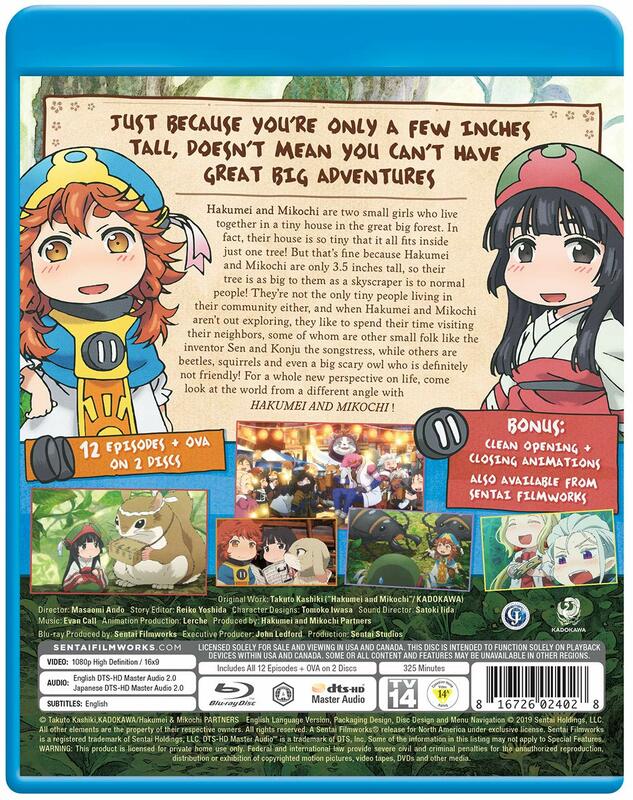 Reminds me of watching The Littl' Bits as a child. Do want. Enlarged flat/3D cover arts with disc arts and back cover added to the first post. 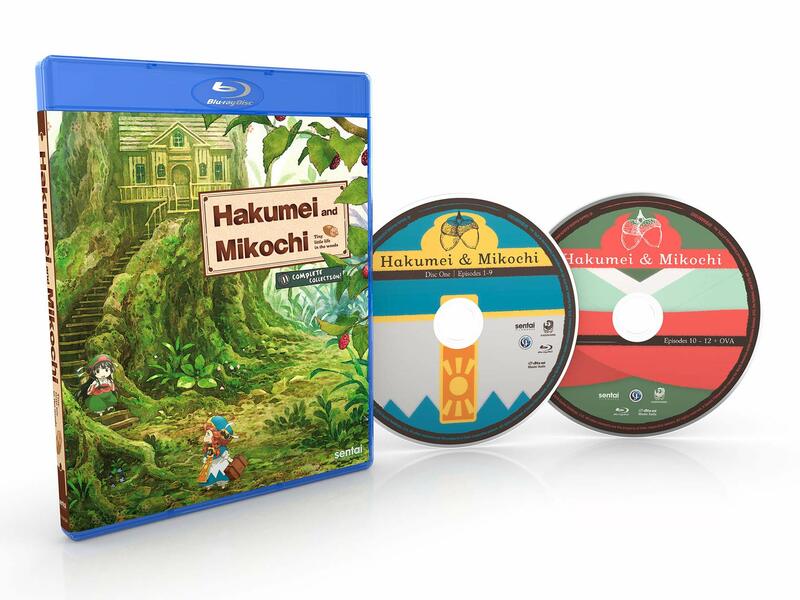 Really nice disc art with patterns that reflect the two leads.